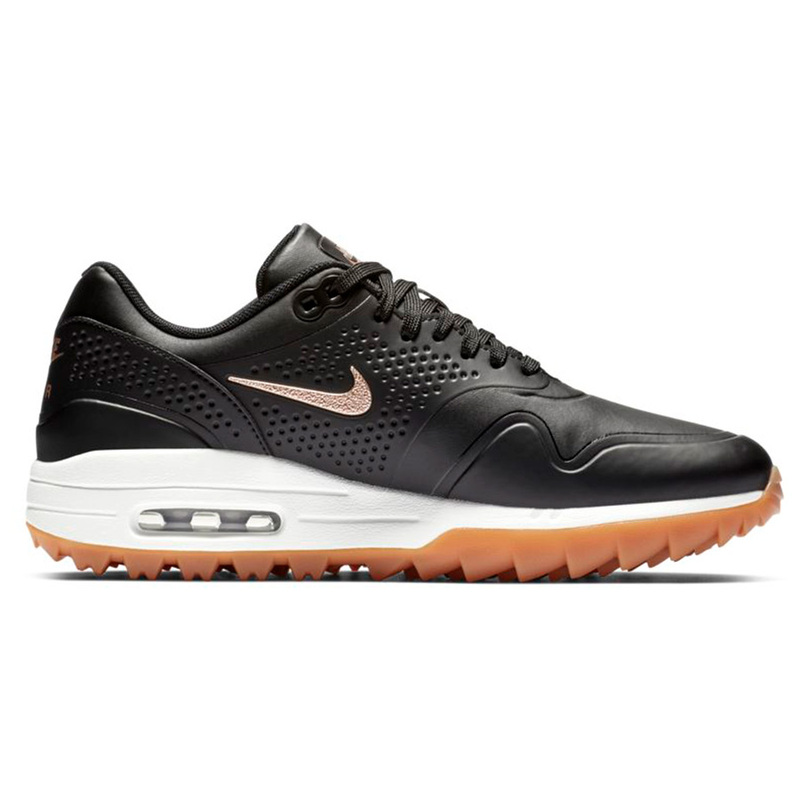 With all premium materials, you can’t go wrong with a pair of Nike golf shoes! 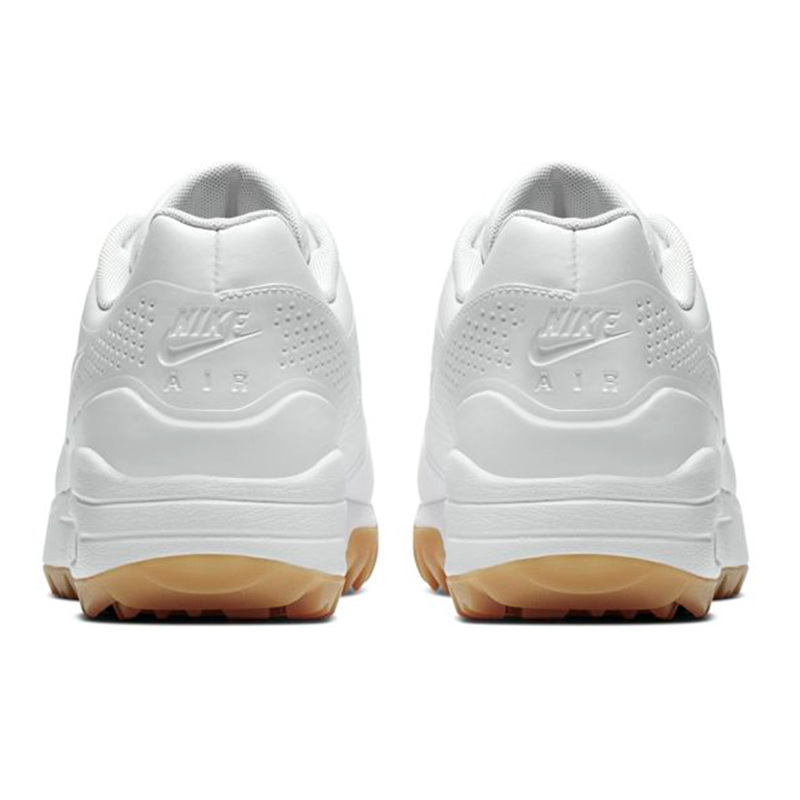 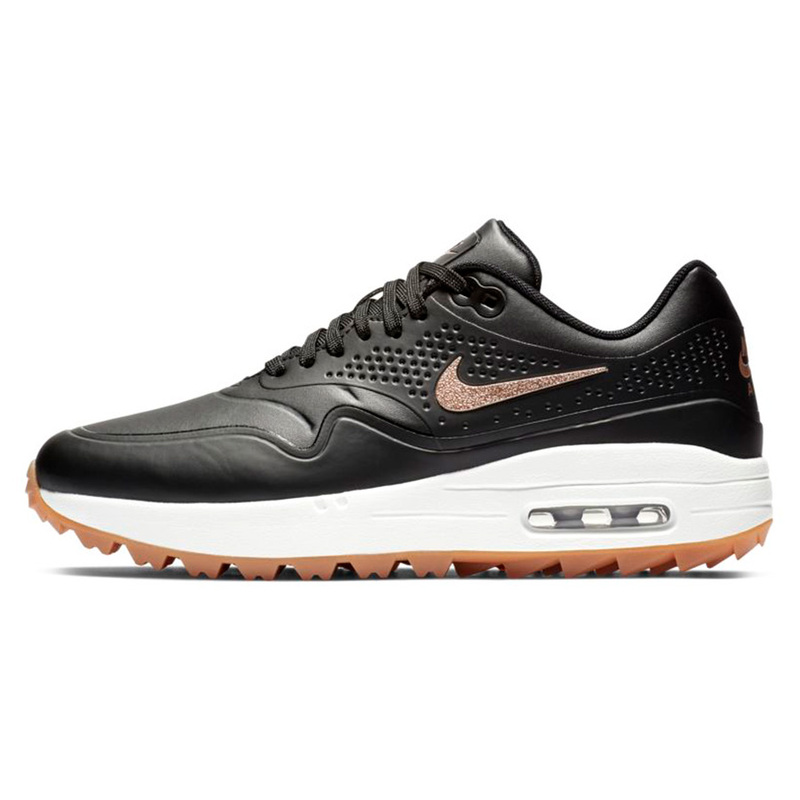 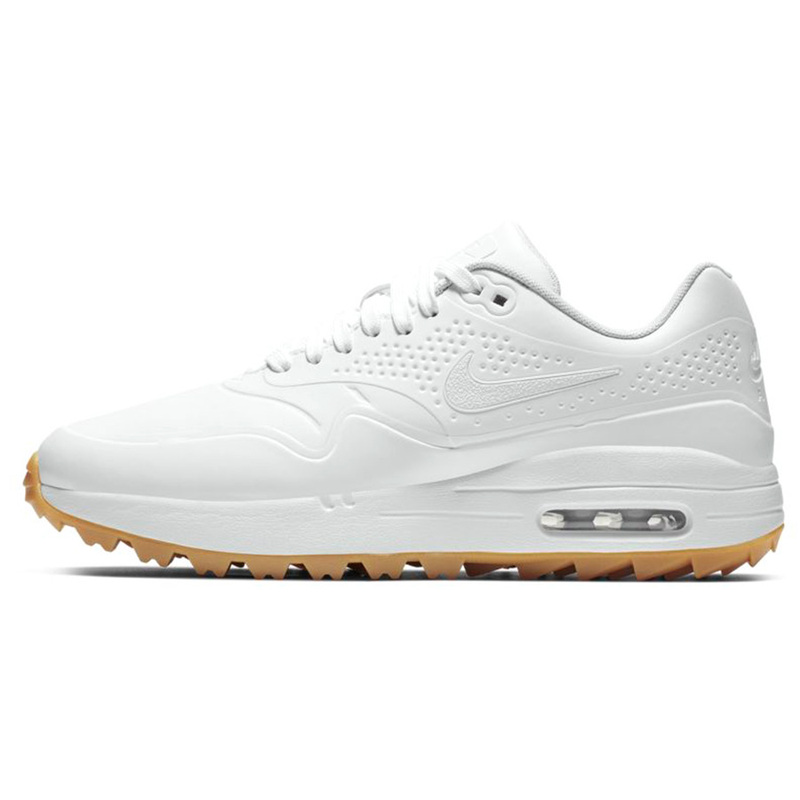 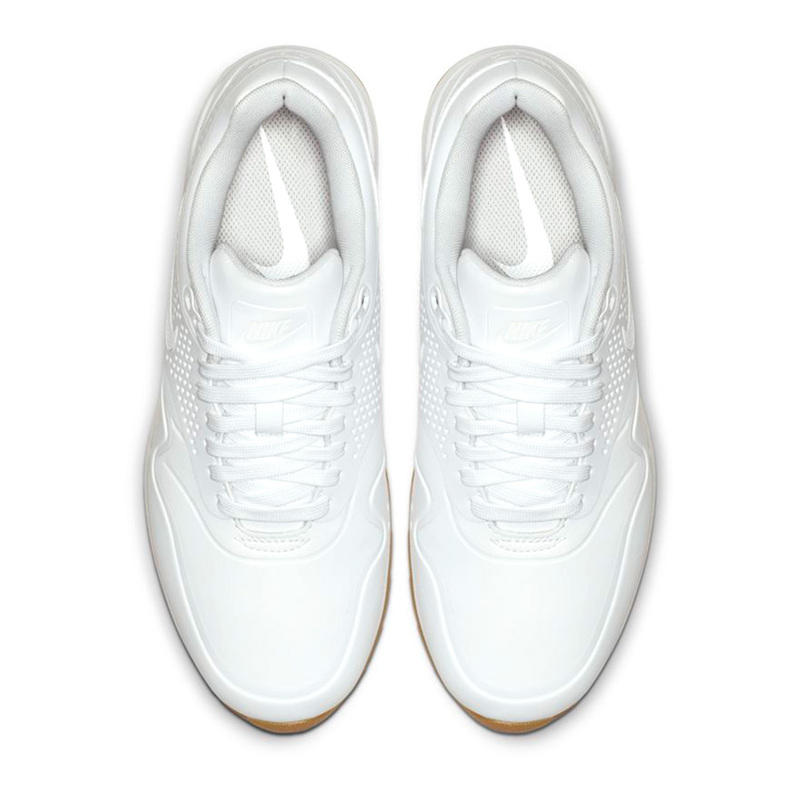 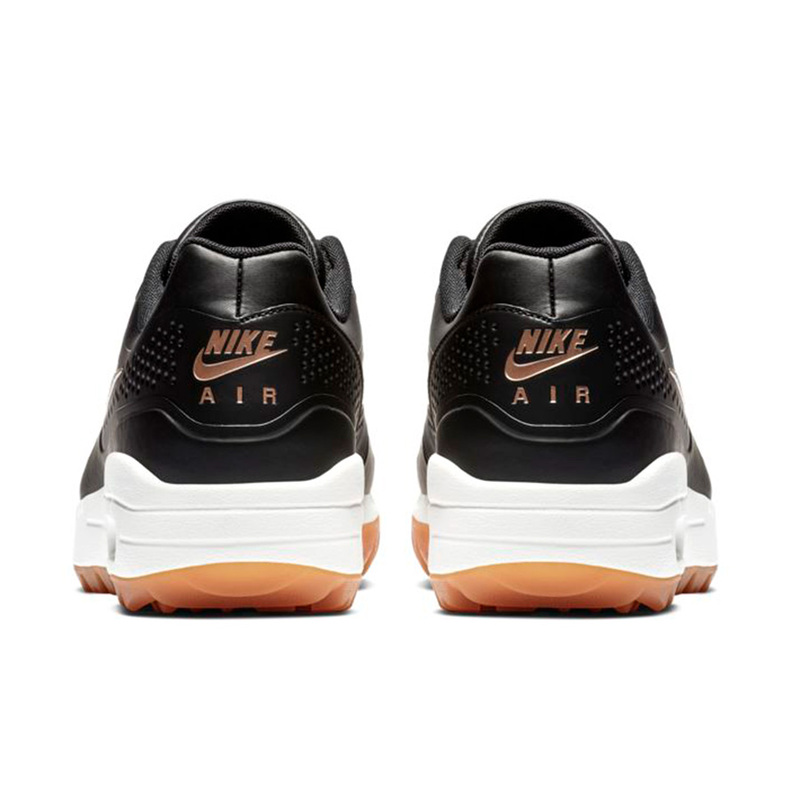 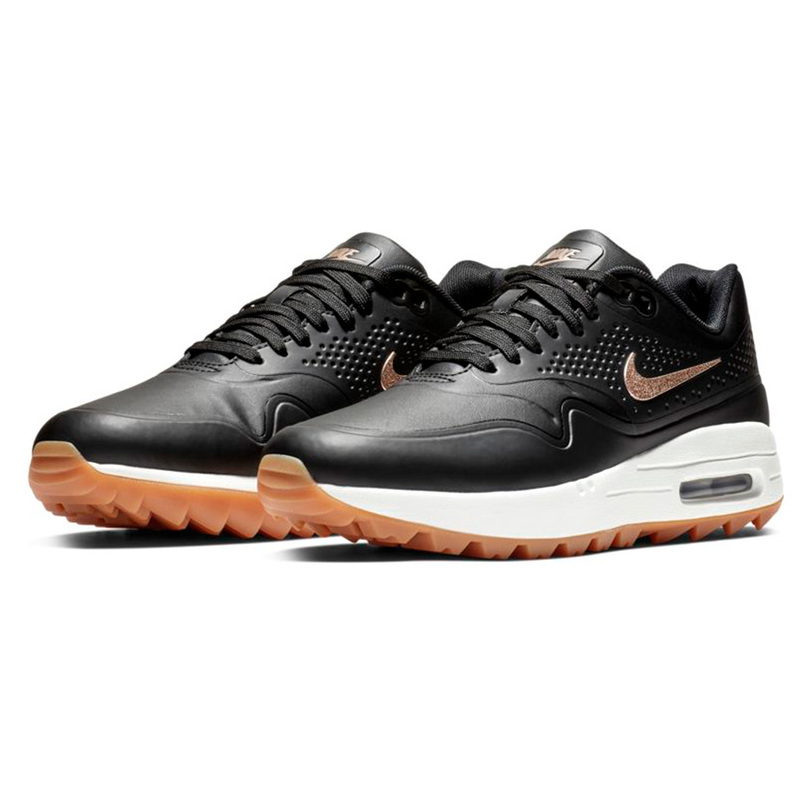 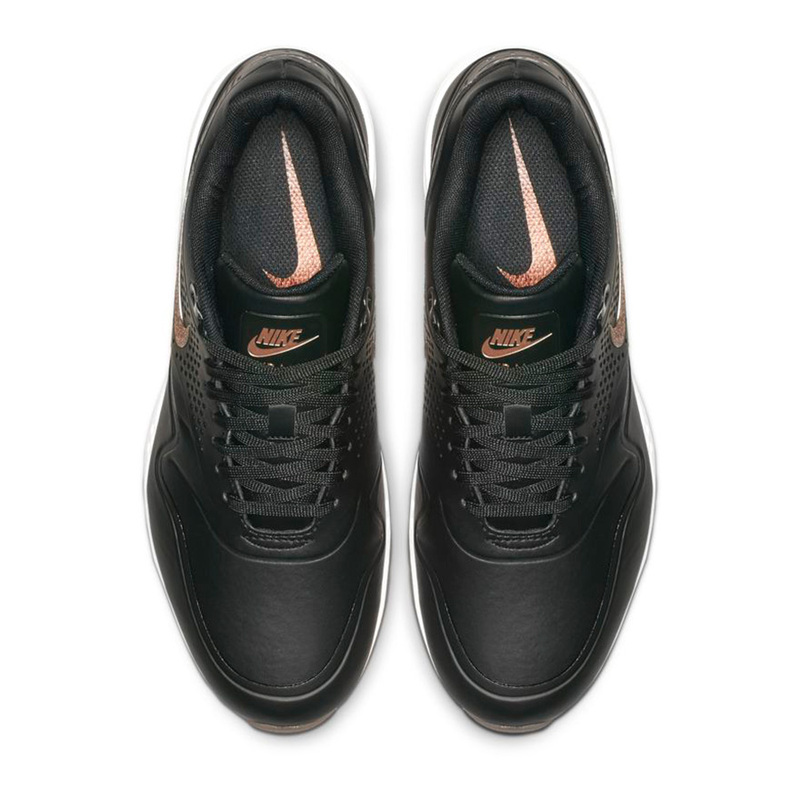 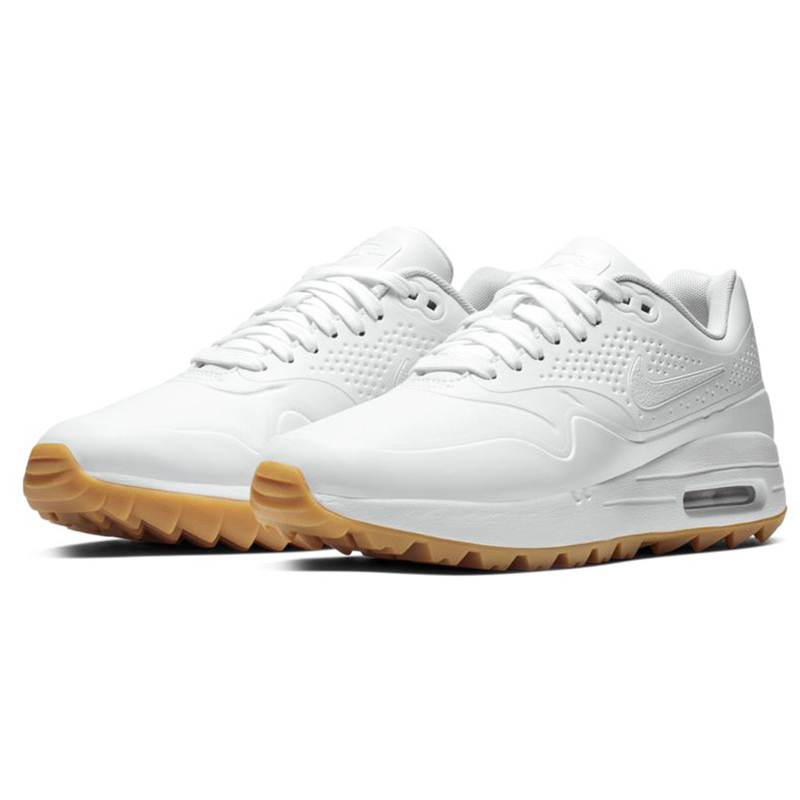 The Nike Golf Air Max 1G offer superb comfort thanks to the full-length Phylon foam midsole which provides lightweight comfort and a stable feel. 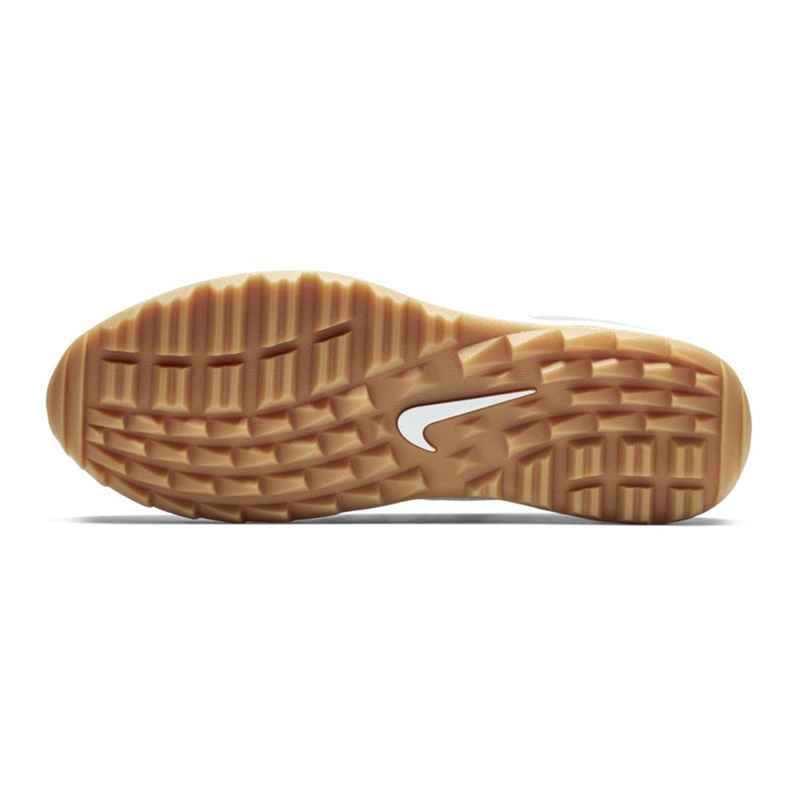 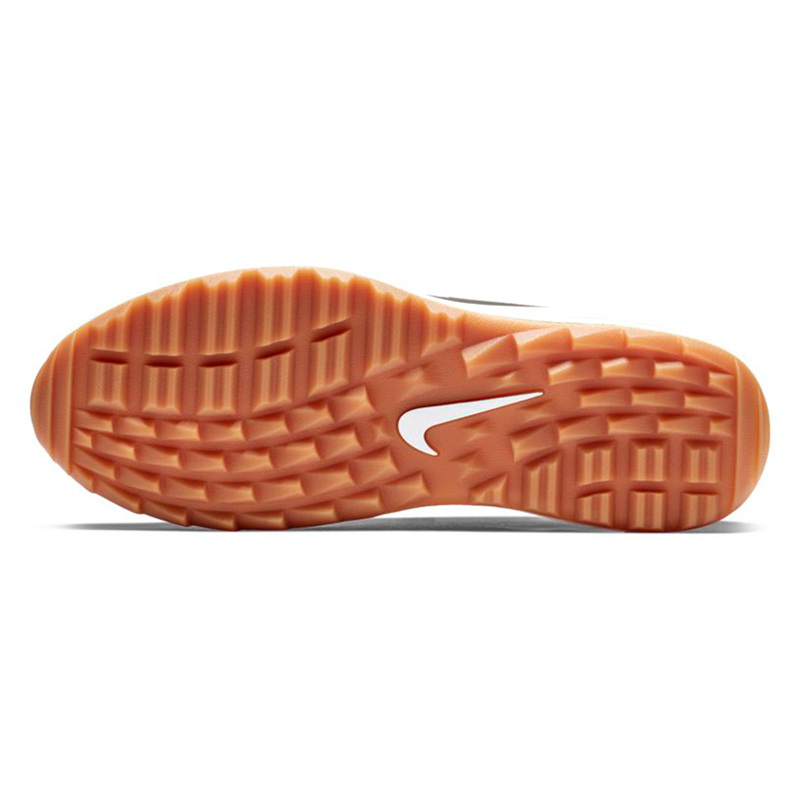 The Nike Articulated Integrated Traction design helps to flex the outsole with your foot to promote a smooth, heel-to-toe transition. 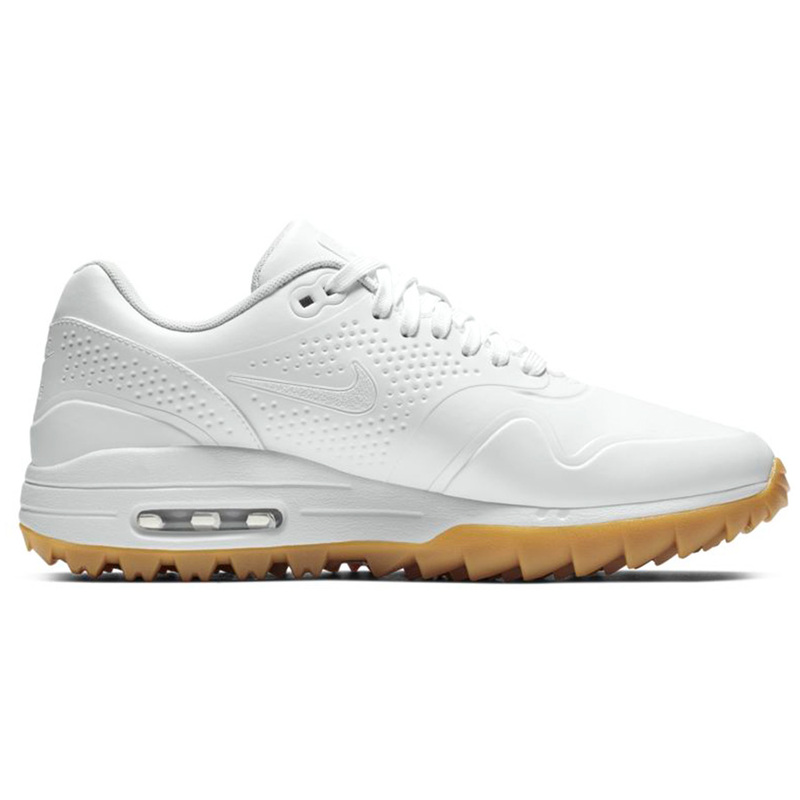 The no-sew overlays help to keep water out, allowing your feet to stay dry and comfortable, this allows you to stay out on the golf course even during the wet weather conditions.